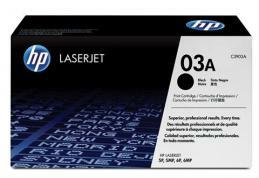 C3903A - HP Laserjet 6P Toner Cartridge. Brand new genuine HP C3903A Toner. This Genuine HP Laserjet 6P Toner delivers excellent print value. This 5P , 6P is a HP toner. 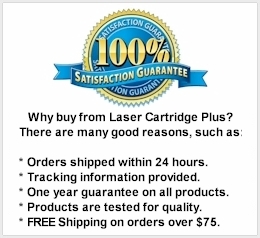 For use in: HP LaserJet 5P, 5MP, 6P, 6PXI, 6PXE, 6MP, 6RE, 6PSE printers. Replaces part numbers: C3903A, C3903X, 03A, 03X. Page Yield: 4,000 @ 5% coverage.